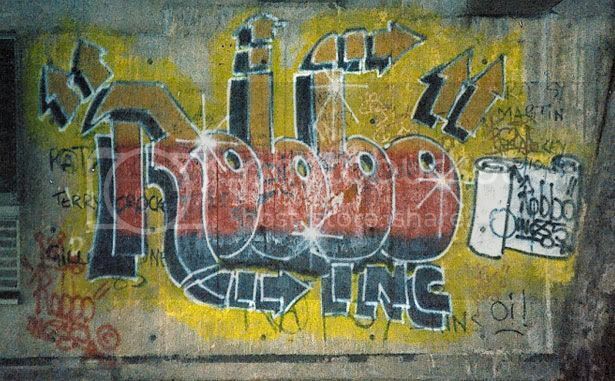 A new Channel 4 documentary looks at the fascinating world of graffiti feuds, with creative tension erupting between rival street artists. Street art is now widely recognised as a legitimate art form, in no small part thanks to the famously anonymous graffiti artist Banksy, whose works can fetch almost £300,000 at auction. Channel 4's Graffiti Wars is broadcast this Sunday at 10:30pm and looks at the relationship between street artists and the rivalries that are played out across the city’s walls, with artists defacing or "amending" each other’s works. 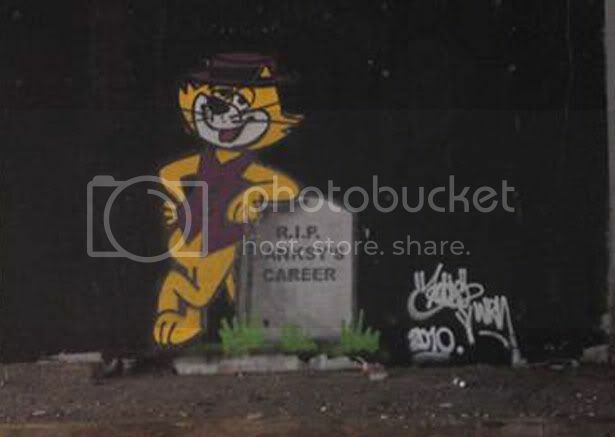 The stand-off between Banksy and fellow street art legend King Robbo is a particularly highly-charged and colourful one, as these pictures show.